STYLE INSPIRATION || WHY THE CRAVAT IS A GENTLEMAN’S ESSENTIAL. STYLE INSPIRATION || FRINGE BENEFITS : WHAT TO WEAR TO AN AFRICAN WEDDING. 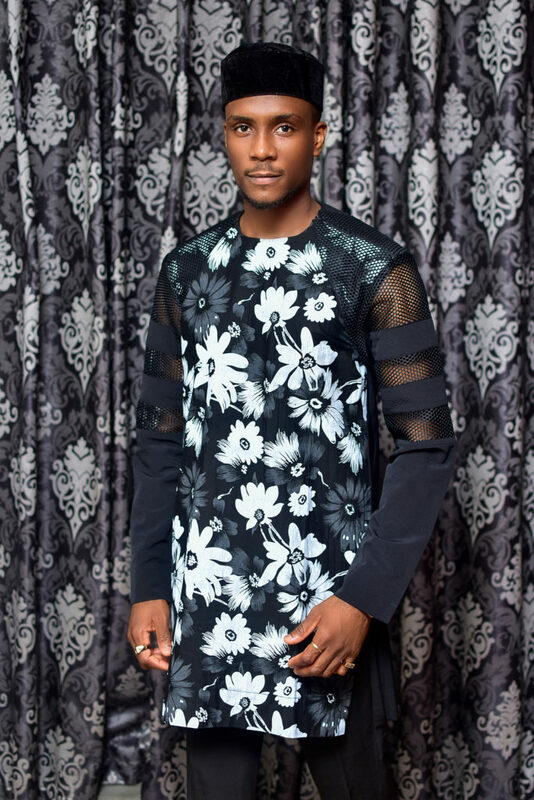 Ifeanyi Okafor Jr on STYLE INSPIRATION || WHAT TO WEAR FOR A BLACK TIE EVENT. Jerrymayaah on STYLE INSPIRATION || WHAT TO WEAR FOR A BLACK TIE EVENT. Previous Previous post: STYLE INSPIRATION || WHY THE CRAVAT IS A GENTLEMAN’S ESSENTIAL.